Posted by Teresa Mihelic HelpDesk on Friday, November 9th, 2012 at 11:48am. And it is that time of the year again. 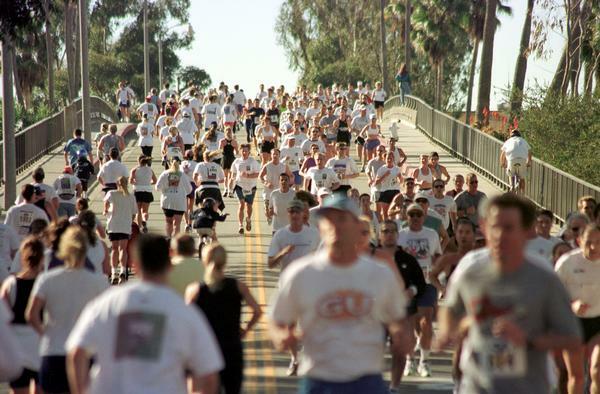 One of Dana Point's favorite events of the year for many locals and for many out of towners that come to the Harbor to participate in this event: the Dana Point Turket Trot on it's 35th edition. 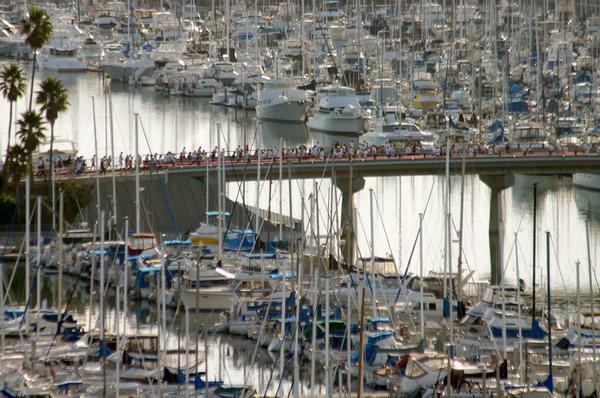 Registration is now open - runners everywhere are invited to participate in this beautiful run, that goes throughout the Dana Point Harbor, with scenic routes around it. Tour the beautiful beach, majestic cliffs and coves of Dana Point. Enjoy pounding surf, rugged cliffs, and cool ocean breezes as you sail through the Dana Point Marina, Doheny State Park and pass the Historic Tallship Pilgrim moored in Dana Point Harbor. From beginners to elite runners, this event is for everyone! The run has a 5k, a 10k and the Mission Hospital Kids Gobble Wobble, many vendors, special photo opportunities, live music, inflatable turkeys and medals for all participants. Fundraising proceeds benefit the Dana Point 5th Marine Regimen Support Group who mission is to offer support and outreach to the 5th Marines and Sailors while deployed and to take care of their families left behind at Camp Pendleton. It's the sixth largest Thanksgiving Run in the nation. Attracts more than 16,0000 runners from around the world. This year's run theme: 'A whale of a time'. People can run with baby joggers or strollers, but you must be in the last part of your respective race, for safety. This race is a USA Track and Field sanctioned event and is part of the Southern California USATF Championship, 2011 Road Running Grand Prix Series.